I've had several people ask me for a lamp wiring tutorial so here it goes. 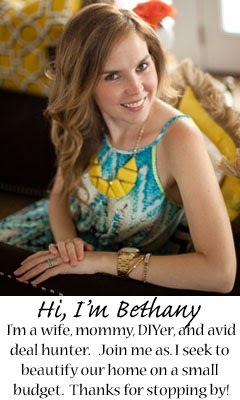 I am not by any means a professional and this is simply the way that I do it. You can buy a lamp making kit at Lowe's or Home Depot for about $10. 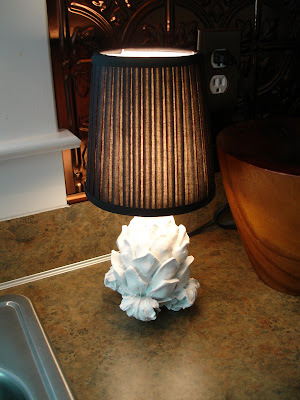 That would work just fine but I like to use lamps I have lying around or lamps I find at Goodwill for $2-$3. I usually buy newer ones that have the plastic part at top, instead of the gold metal part. Either one will work fine the plastic just seems sturdier and gives a cleaner look. 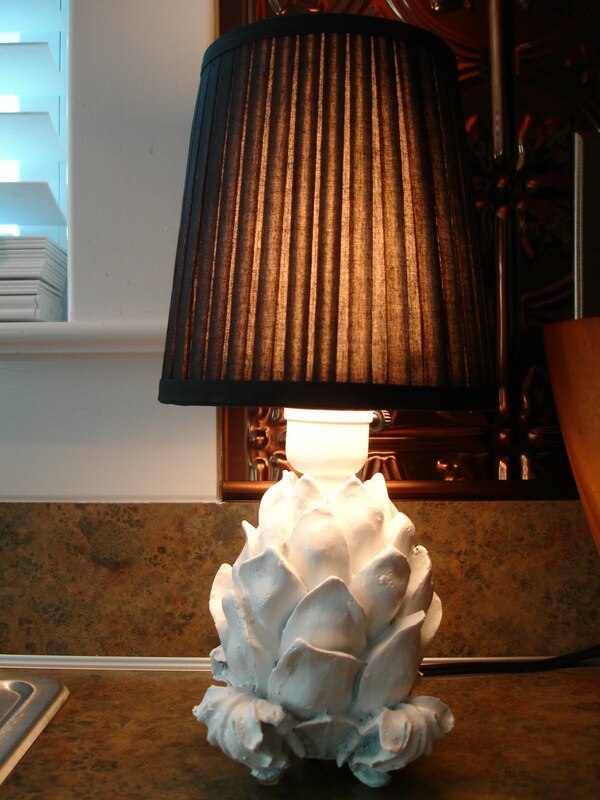 You can make a lamp out of anything, perhaps an artichoke? 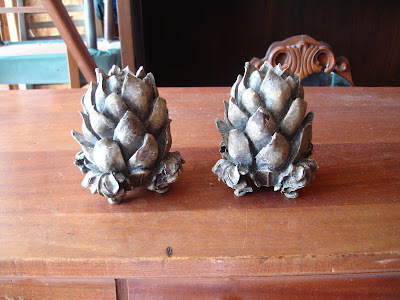 I'm loving white artichokes right now, who knows why. So, I bought these candlestick holders with the intention of spraypainting them white. 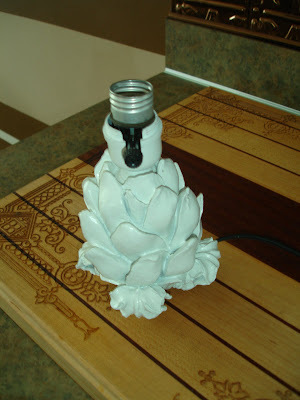 Then, it came to me, what a cute little lamp that would be! 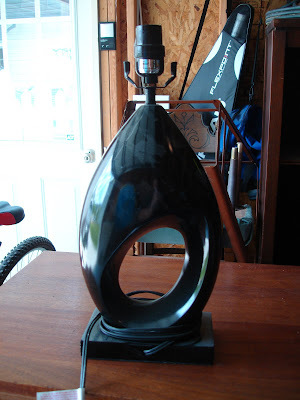 So, I started out with this lamp from my garage. You basically just start unscrewing it. Start at the top and unscrew and then unscrew the bottom part, etc. You will end up with something like this, give or take a few pieces. Make sure you check and see that the lamp has the two little screws on it. Some of them are just wired directly into the socket and I have no idea how you do those. You run the wire through the threaded metal piece, screw the bottom plastic piece on and attach the exposed wire to the screws. Then, you screw the top piece on, add a bulb and shade and you have a nice little lamp! It's pretty easy to figure out, you basically just put it back together the same way you took it apart. 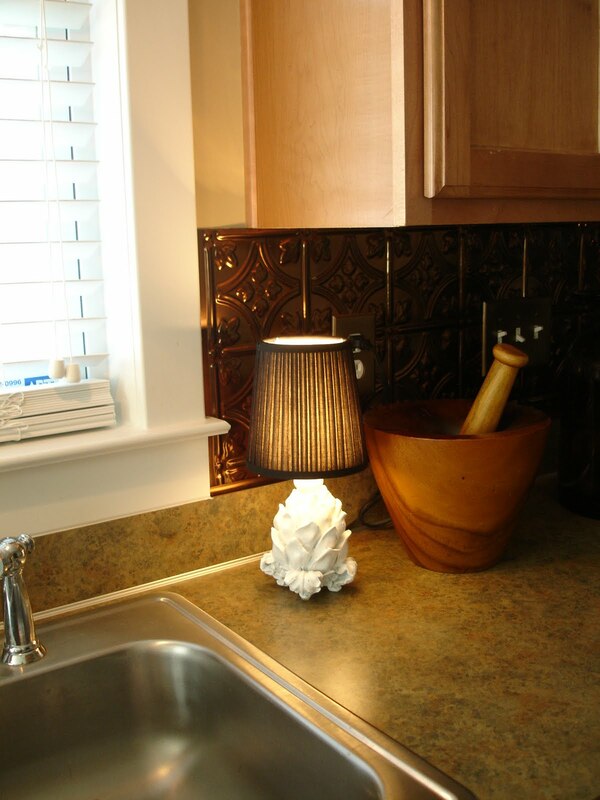 I love a little light to keep on in the kitchen and this one adds just enough. I actually made another one just like it that I will be putting up on my Etsy shop whenever I finally open it :) Happy Lamp Making!! I'm not sure if I explained that the best, so if you have questions please ask. I love it! What a sweet little accent piece! 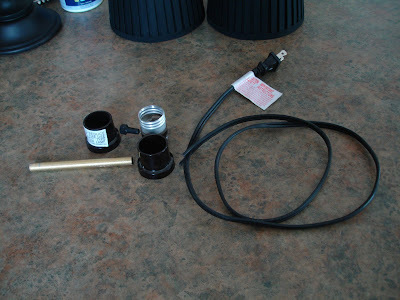 And great idea buying the lamps for parts. You can't seem to find the new sockets in the lamp kits. And so many shades are made for that type of socket. 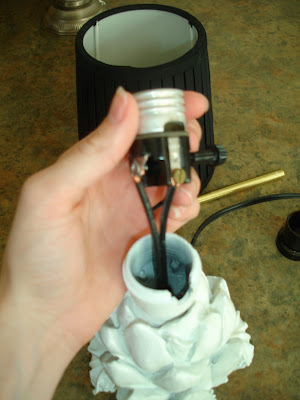 I worked at a Lamp Shop in college and learned the ins and outs of changing sockets. Super easy with great results! !